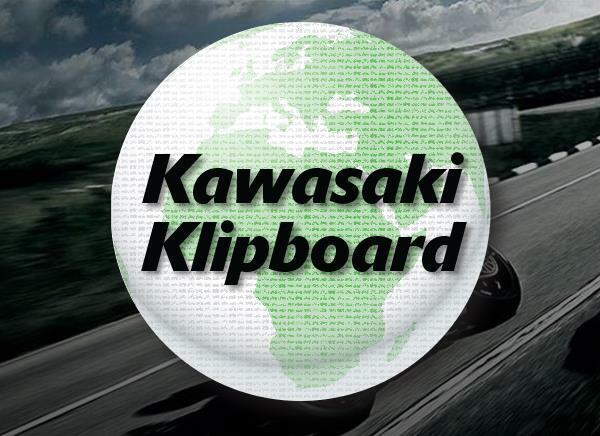 Kawasaki Motors UK and Team Green are pleased to announce its support of the all-new Junior Supersport class, starting in 2018 and running at eight rounds of the British Superbike Championship. With the recently-announced and new-for-2018 Ninja 400 being eligible to compete in the new class, interest from potential riders has been high and to satisfy demand Team Green will be offering a special race price to any rider wishing to compete on the Ninja 400 in Junior Supersport. Work has already begun to source and create the optimum race add-on parts for the Ninja 400, and we look forward to supplying you with a typically Ninja, race-ready machine. Bikes will be available from February, but registering your interest early is important due to the expected high demand. 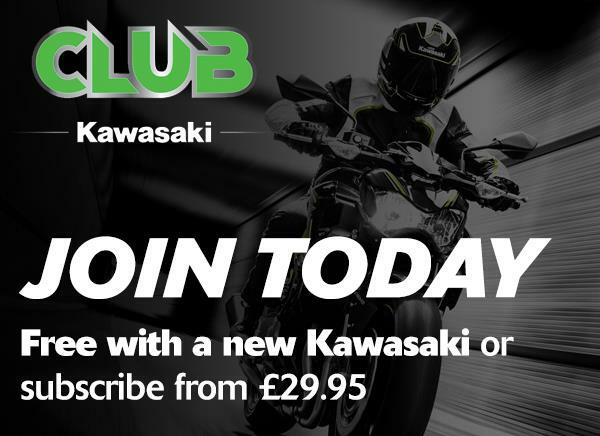 Senior Racing Co-ordinator for Kawasaki Motors UK, Ross Burridge said: "We are incredibly excited at the prospect of this new class within the British Superbike Championship. Kawasaki and Team Green are eager to see young riders progress and look for every opportunity to help aspiring talent achieve this. The new Ninja 400 will sit perfectly in this class, and we believe it has the credentials to achieve every success in 2018 and beyond. We look forward to welcoming as many new riders as possible into the Team Green family."